What's more beautiful than a gorgeous flower? How about a never-ending circle of beauty. Is that why wreaths are so popular? 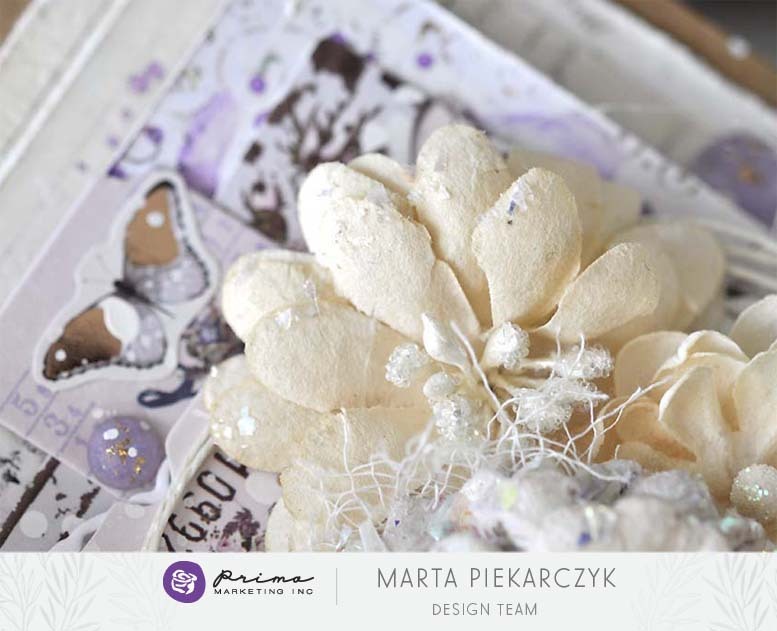 Today we are exploring wreaths created with Prima flowers! Whether you create a wreath for your home, or a miniature wreath on a card...we have inspiration galore for you today! 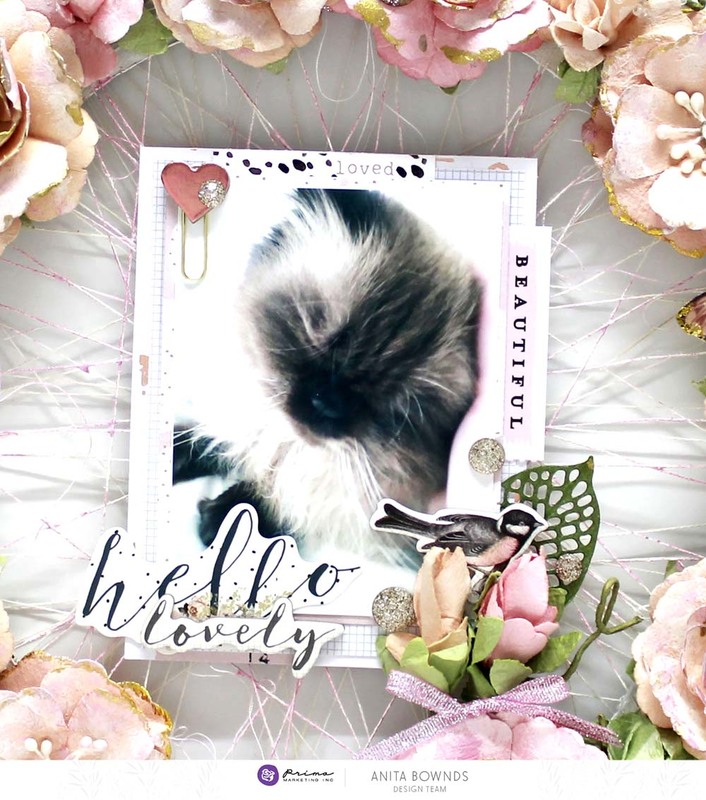 Anita created the most gorgeous wreath filled with Amelia Rose Prima flowers and die-cut leaves. In the center of it all is a wonderful photo surprise. Isn't this perfect for a scrapbooker's home decor piece? 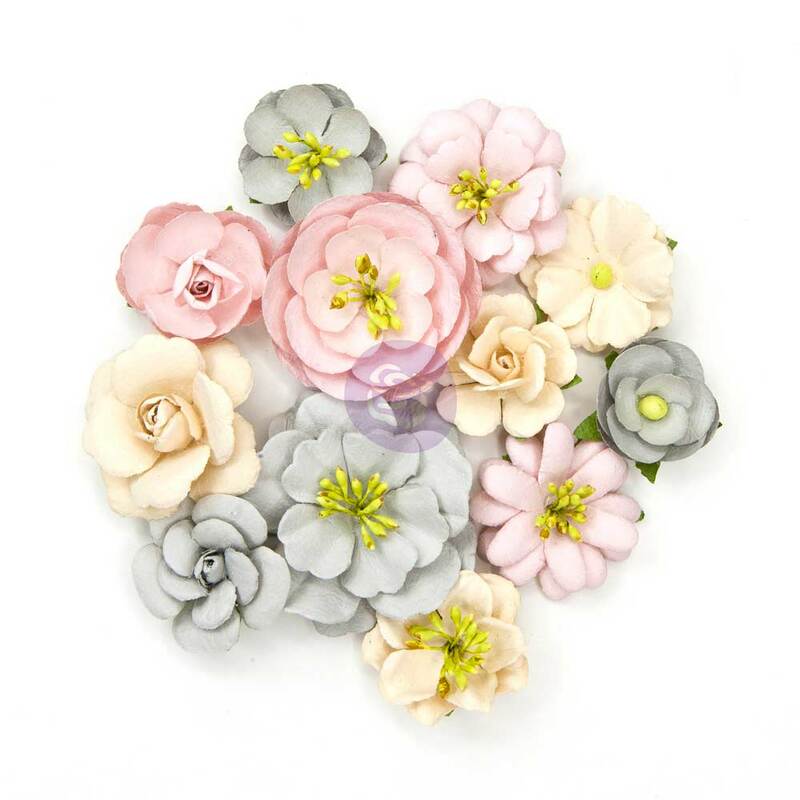 It's time to bring some florals into your crafts! 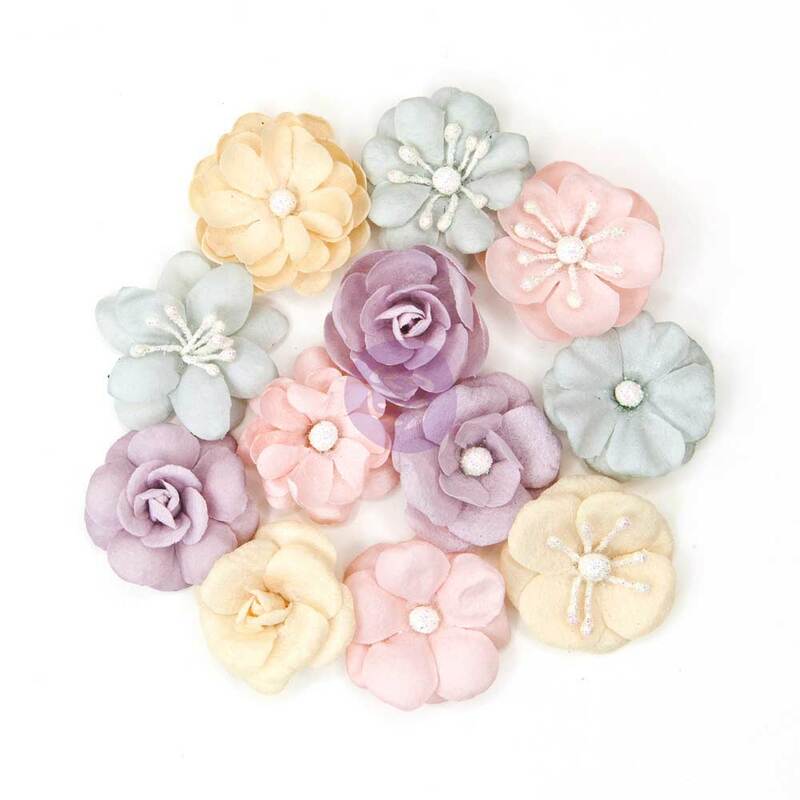 Come create a wreath with any of your Prima flowers and you will be delighted with the results!